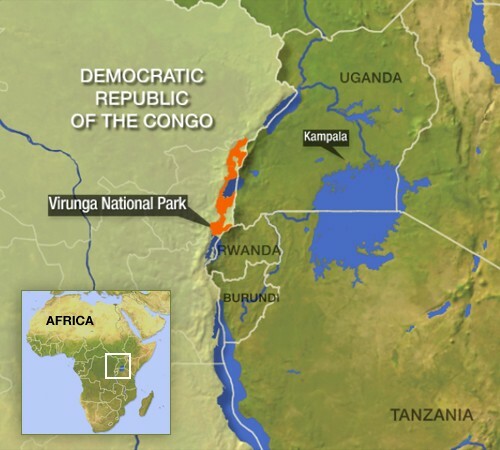 Today, as Virunga National Park Director, Emmanuel de Merode and Southern Sector Warden, Innocent Mburanumwe are in Washington DC to receive one of the highest accolades in conservation - the prestigious ‘Rolex National Geographic Explorer of the Year’ award - new evidence has been released expanding allegations regarding bribery and corruption connected to British company Soco International who have been accused of further wrongdoing during their operations in Virunga. 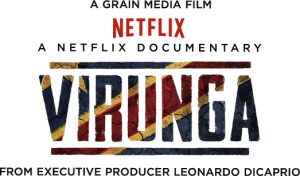 On the morning of Soco’s AGM, international NGO, Global Witness released shocking evidence of bribery and corruption expanding upon allegations made in our Academy® Award nominated documentary, ‘Virunga’. 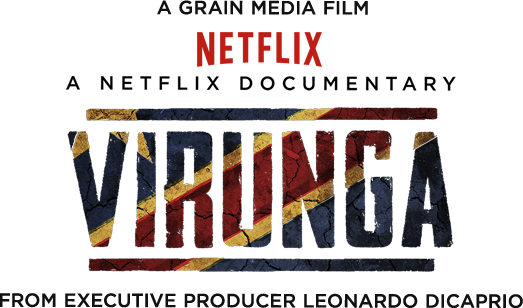 The new evidence appears to show that four cheques, amounting to over $40,000, were paid to Major Feruzi; a Congolese military officer caught on camera in ‘Virunga’ attempting to bribe a government official to work against his mandate. Feruzi claims to be doing so in order to gain an advantage for Soco during their operations in the UNESCO World Heritage Site. Payments were made over a two week period in April 2014, two weeks after we notified the company of our findings on Major Feruzi, which would seem to leave the company in breach of section 7 of the UK Bribery Act 2010. Yesterday’s revelations prove that no amount of evidence will move Soco to act adequately in dealing with the numerous allegations of bribery, corruption and human rights abuse brought to public attention in our documentary, and subsequently expanded upon in independent investigations by Human Rights Watch,The Telegraph, BBC News and Global Witness. The mood at yesterday’s AGM in London was tense. In a bid to lighten the mood amidst serious discussions, Ed Story joked about his cowboy boots and that Virunga was “the gift that keeps on giving”. Soco confirmed upon questioning that they had no intention or desire to release the terms of reference of the investigation nor publish the text of the report, leaving many shareholders dissatisfied with the remit, scope and transparency of the work. This clearly shows a need for an independent investigation into the myriad and mounting allegations against Soco International, its employees and supporters and deepens the onus on the relevant authorities such as the Serious Fraud Office in the UK or the Ministry of Justice in the US to act without hesitation to clarify if laws have in fact been broken by the company. The release of yesterday’s evidence has provided additional proof that Soco International not only operated with a serious lack of oversight, but has been misleading in its communications to the media and shareholders initially denying it had ever paid military personnel, according to Global Witness’ report. Soco made no commitment to safeguard the block by not selling it on to another oil company but admitted block V had been “an expensive, painful exercise we would not repeat” at a total loss of 68 million dollars to the company to date. Events from yesterday come four months after Soco shareholder, the Church of England, threatened to divest £3 million worth of investments in an unprecedented move following findings that Soco’s attempts to investigate allegations put before them were not conducted to a high enough standard.